Precision Cleanrooms’ expertise in modular cleanroom design and manufacturing, together with our commitment to customer support, enables us to provide world-class modular cleanroom solutions to diverse markets around the world. 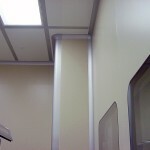 We use industry leading cleanroom supplies and building materials. 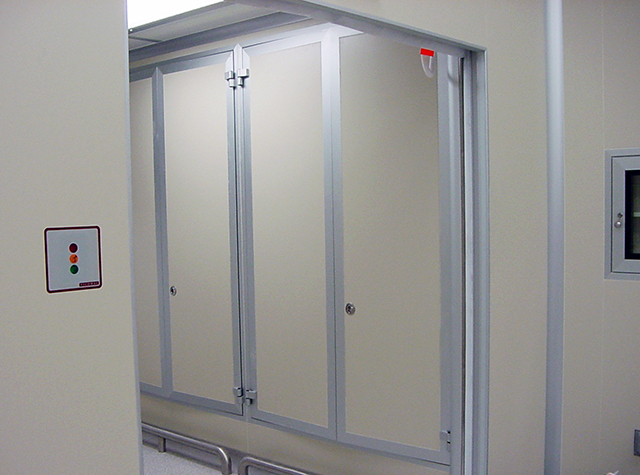 Learn more below by clicking through the various cleanroom supply offered. 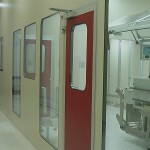 Precision Cleanrooms installs Pharma stud-less cleanroom wall systems. 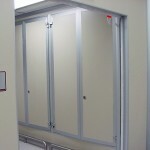 Aluminum honeycomb core cleanroom wall panels. Utility chases with flush receptacles. “Cold weld” adhesive caulked joints for flush finish. Radius corners, floors and ceilings. 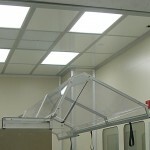 Cleanroom electrical cabling and receptacles. 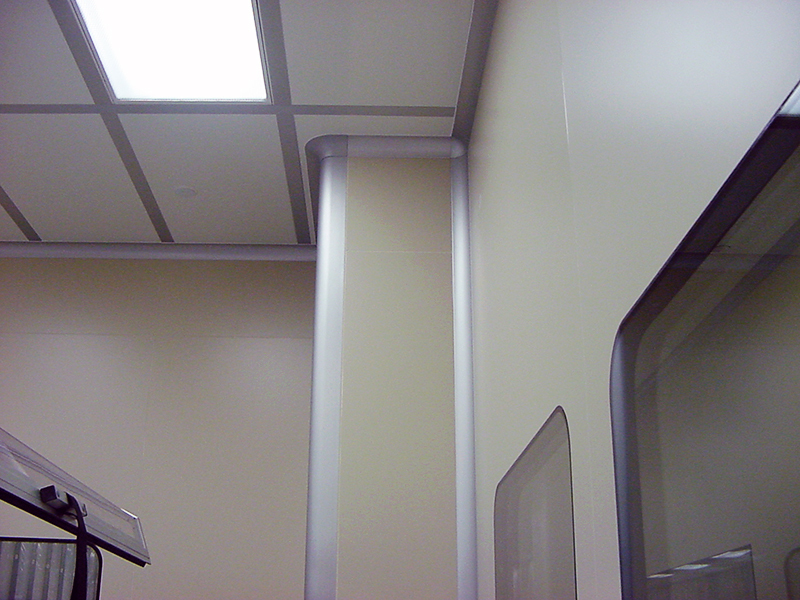 Cleanroom telephone cabling and receptacles. Cleanroom networking cabling and receptacles. Windows are available in all wall panels for presentation and viewing. 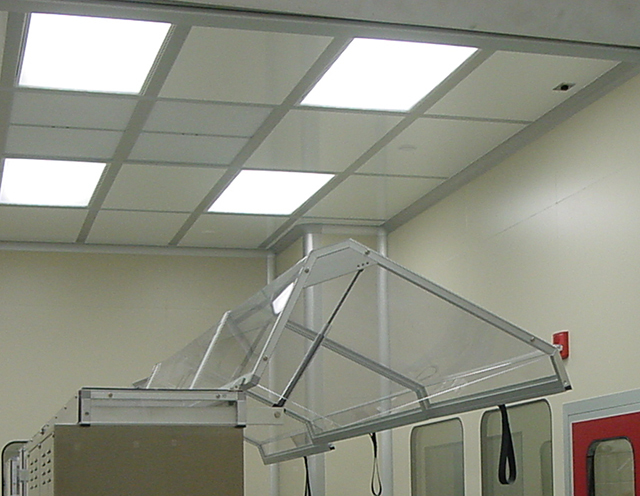 Our cleanroom ceilings are designed to support your cleanliness needs, structural requirements and all ceiling components. 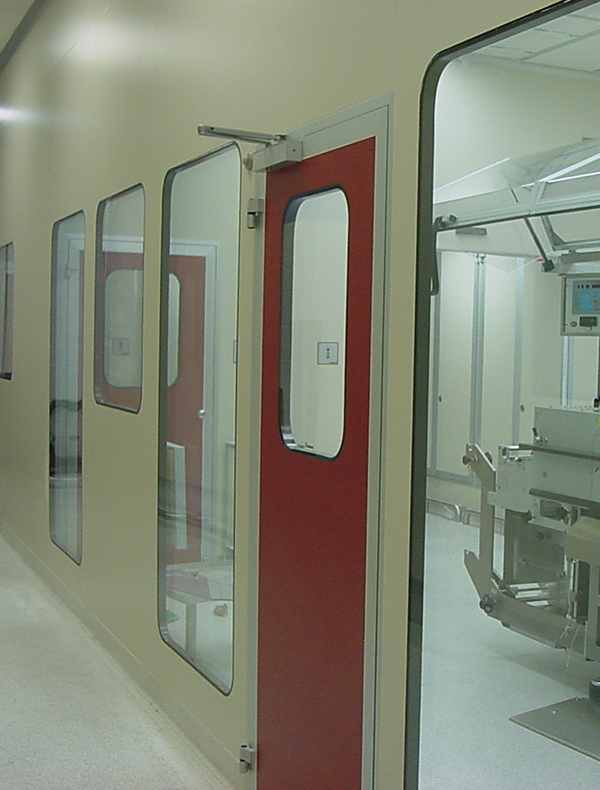 Precision Cleanrooms is an A2LA 17025 Accredited provider of customized cleanroom solutions, specializing in the design, construction and certification of modular cleanroom environments. Precision Cleanrooms is a division of Precision Environments Inc.
©2016 Precision Environments, Inc. All Rights Reserved.